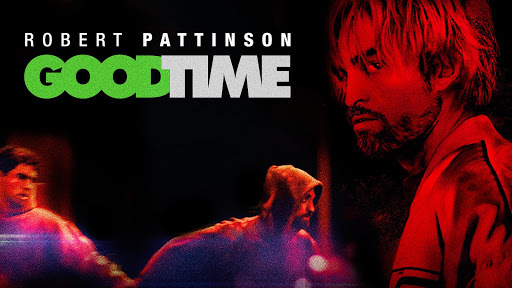 Currently available on Amazon Prime, Good Time (2017) displays New York City grit about as well as any film in recent memory. The film is a showcase for the talents of directors Josh and Benny Safdie, two brothers who grew up in Queens and Manhattan. In the film, Benny Safdie plays the brother to the more dominant Robert Pattinson (the famous English actors clearly going against typecast in this role and loving every minute of it. Compared to other films released in 2017, this one is, frankly, as good as any of them. One thing is for sure, though: The Safdie brothers are here to stay and have a bright future in the film industry.